Puma BMW Williams Polo Shirt. 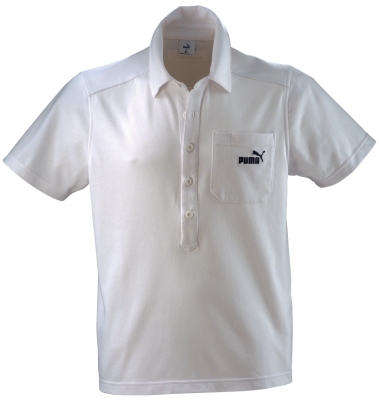 White poloshirt with patch pocket on the breast. Dark blue Puma logo on the left breast pocket and BMW Williams Team logo on the centre back.